I’m not a regular graphic novel reader, but for a favorite author, it becomes a must read. I found this graphic version of Cry Wolf just a delight to my visual senses. 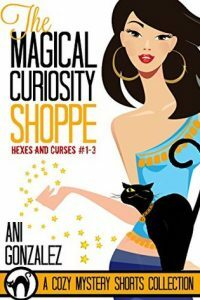 The storyline wasn’t bad either though I will warn other readers that there is some flashback stuff that can make things confusing if you’re not paying close attention. I won’t say you have to read the novel first, but I think without having already read Cry Wolf the novel then I would have been lost in places particularly during the flashbacks. Others who are regular graphic book readers probably would fare better. The graphic work is done by three different artists. The cover art, issue covers, and the story pages are all separate artists. The work is exquisite and I loved how facial expression, body language and movement were vividly portrayed so that words were almost unnecessary in places. 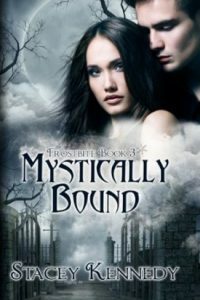 Briefly, the storyline begins just after Charles Cornick, mystic werewolf and son of the Alpha of all alphas and an alpha wolf in his own right, brings his new mate, Anna Latham back to his home town in the Montana wilderness so that she can continue to recover from the abuse she was dealt in her old pack and they can adjust to their new mating. 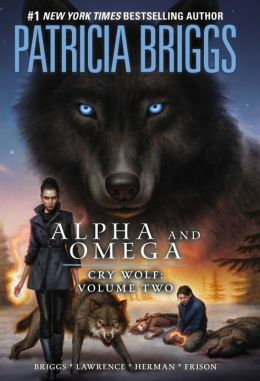 Anna is a rare omega wolf and doesn’t even no how special she is because of the way her old pack kept her ignorant and abused. Charles knows that things will take time since it was his wolf and her wolf that began the mate bond and not their human sides. Anna doesn’t know the full extent of who and what he is as his dad’s enforcer and he worries that it will drive her away after all the violence she was subject to before. 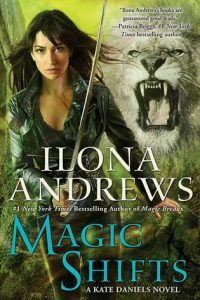 Anna is made of sterner stuff than anyone realizes so when Bran Cornick sends Charles out to investigate the suspicion of a rogue werewolf attacking humans in the mountains, she insists on going with him. 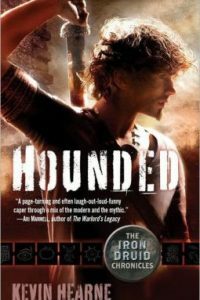 Their trek takes them into danger and really tests them conjuring up their pasts as well as the past of another pack member, Asil. The future of the entire werewolf race may be at stake when they realize the full extent of their enemy’s plotting. It’s Anna’s gifts that may save them all. I read volumes one and two together and they contained the full set of issues to this story so I’ve also combined them together in the review here. 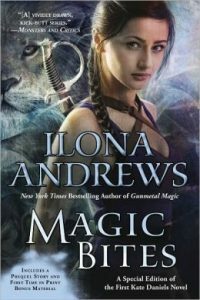 The volumes are split pretty much at the half-way point of the original novel story where Charles and Anna encounter a werewolf and Asil realizes that he needs to get to Charles and Anna because he knows what they are dealing with. The first volume is largely establishing the backstory and characters with most of the action taking place in the second volume. There is a lot of backstory in both because there is Anna, Charles, Bran and Asil’s histories to cover which play a part on the present so as I said before, the reader must pay attention. All in all, it was a wonderful experience to see the story after having already read the novel. 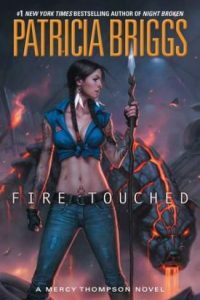 It was a visual treat that I encourage all Patricia Briggs fans to try on for themselves and I would also recommend this to Urban Fantasy graphic novel lovers in general. That’s really neat! I’ve read the book book and enjoyed it but haven’t gotten to the second one yet. I’ve not tried graphic novels really but would be interested in flipping through these I think 🙂 Glad you enjoyed them Sophia! I am not into graphic novels in general and probably never will be, but I made an exception here. I love her books and was intrigued when I saw her partner with a graphic artist and writer to do the Mercy book, Moon Called. I saw this one and had to give it a go then since I liked the other so much. I got them on clearance in both instances b/c my budget can’t take graphic novel prices. 😉 The art is gorgeous. 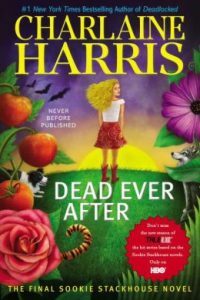 I think I’m the only one left on the planet who hasn’t read something by Briggs :p I’ve heard such good things about her books, I really need to try one soon! LOL! Nah, I’ve got tons of popular series that I’m way behind the eight ball. She’ll still be there for you when you get around to them. Great review. 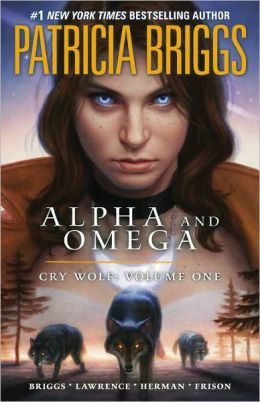 I have never read Briggs before, although she has been on my list for years now. I definitely should try checking her out. I am really liking the graphics though, they are very detailed and intense. Yes, me too. The graphics are eye catching. 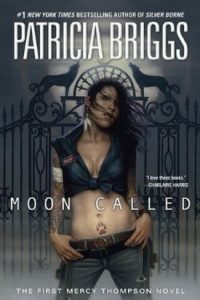 I would recommend starting with her other series (Moon Called is the first book) for this all to make better sense. 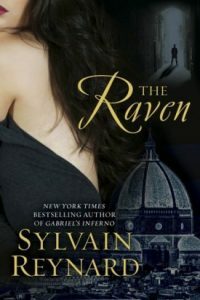 Great review, this is a new author for me but this is the type of book that I enjoy reading and this sounds interesting to me. Glad to find another author to read. Oh yay! Glad to corrupt you with my Patricia Briggs’ love, Mary. Start with her Moon Called story b/c this series is a spin-off of that one. 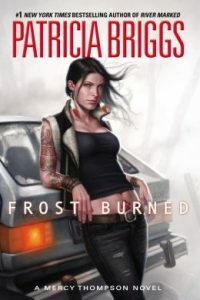 I have yet to read Patricia Briggs and have had her on my tbr list for awhile. I’m really intrigued with this graphic novel release from your review and plan on read this one soon. Thanks. I love her books. 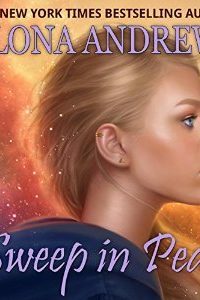 If you want to start with one of her graphic novels, start with Mercy Thompson: Homecoming since that is the first one and the Mercy Thompson is the series this one is a spin-off from. Hope you like them! Super! thanks for letting me know. I’ll start out with Mercy. 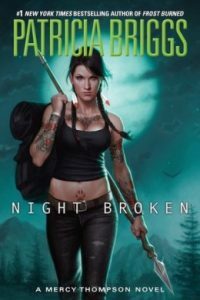 I love Briggs and have read both the novels and graphic novels. Great review. Me too, Melanie! 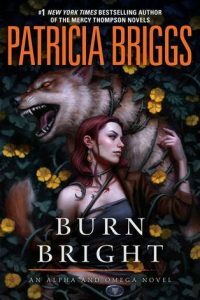 I compare all werewolf romance to Patricia Briggs now since she is still my favorite. Thanks for visiting!